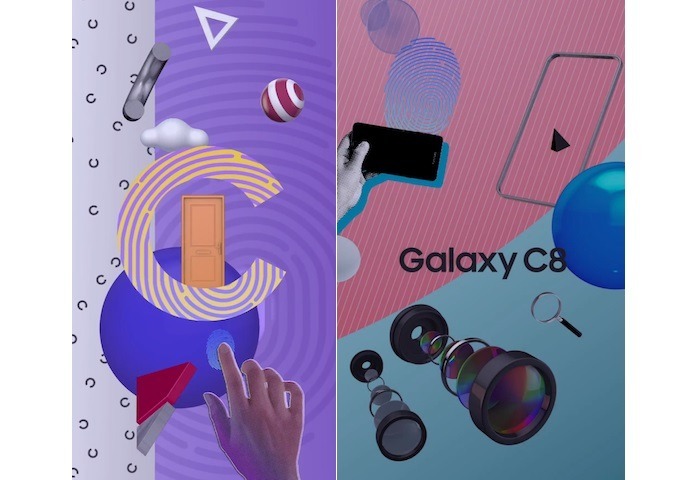 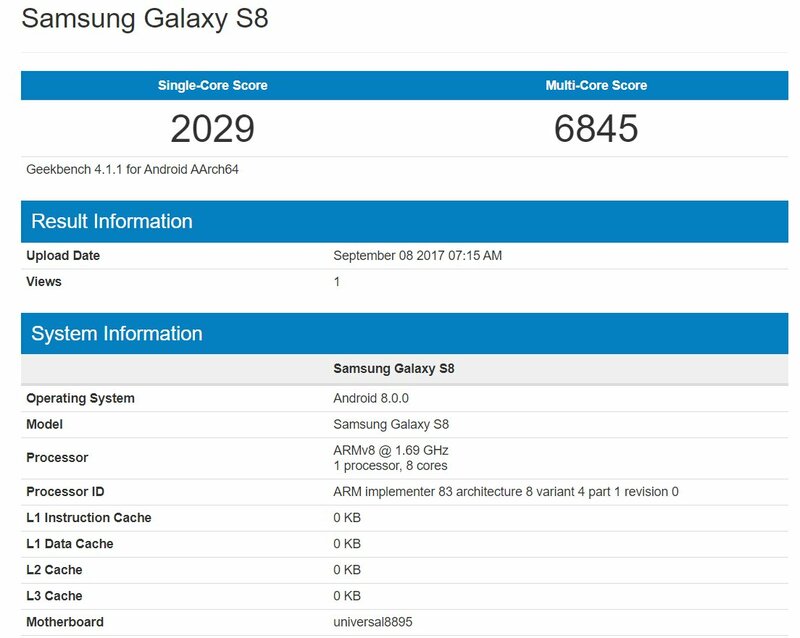 Yesterday, Evan Blass posted the official Samsung Galaxy S8 Renders in three different colors. 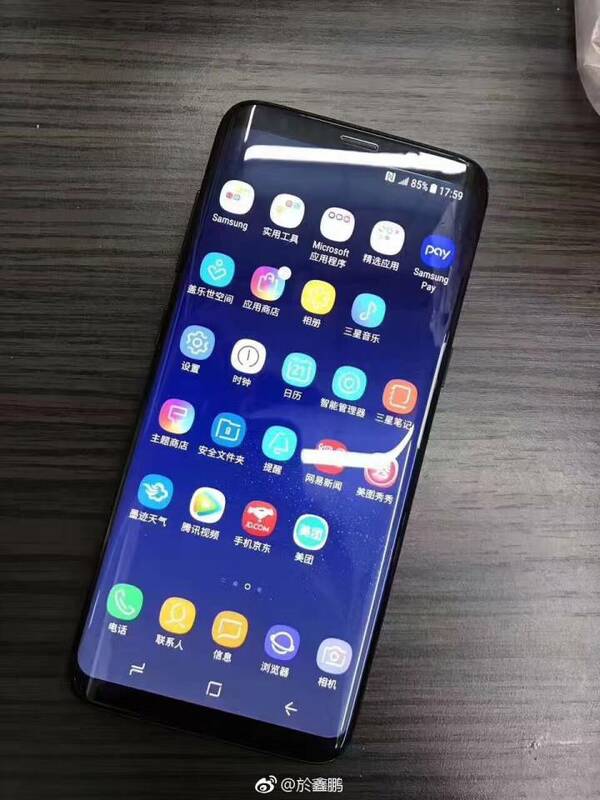 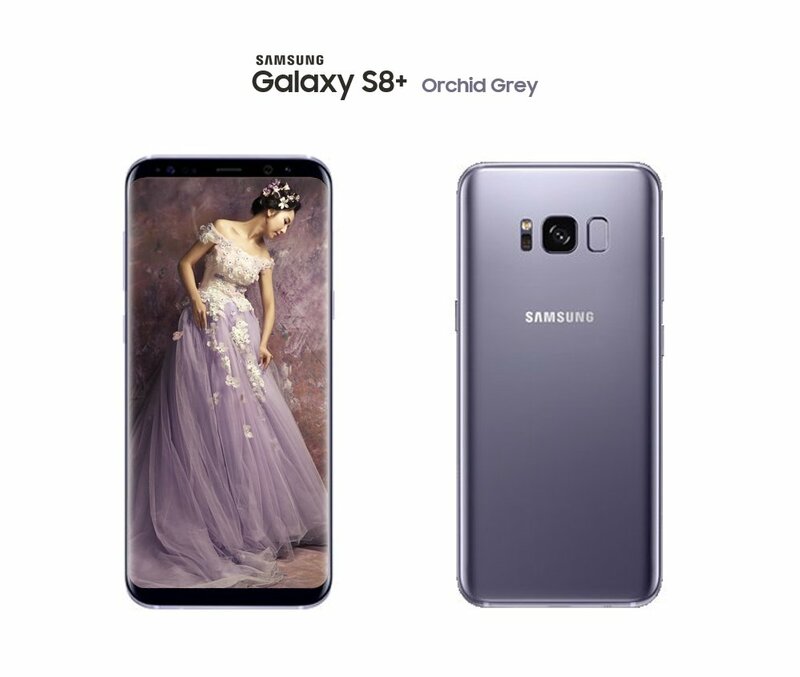 This confirmed the existence of ‘Orchid Grey Galaxy S8’ and today, we have the render that is undoubtedly the official one. 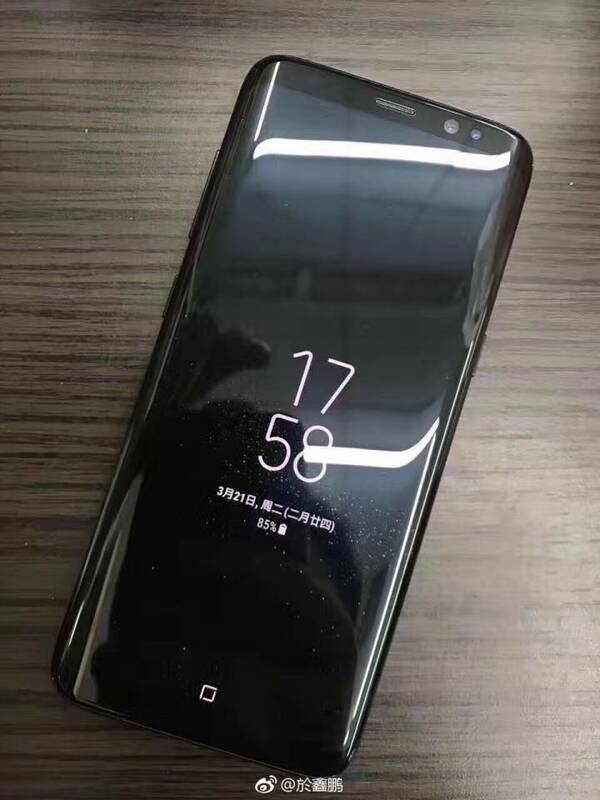 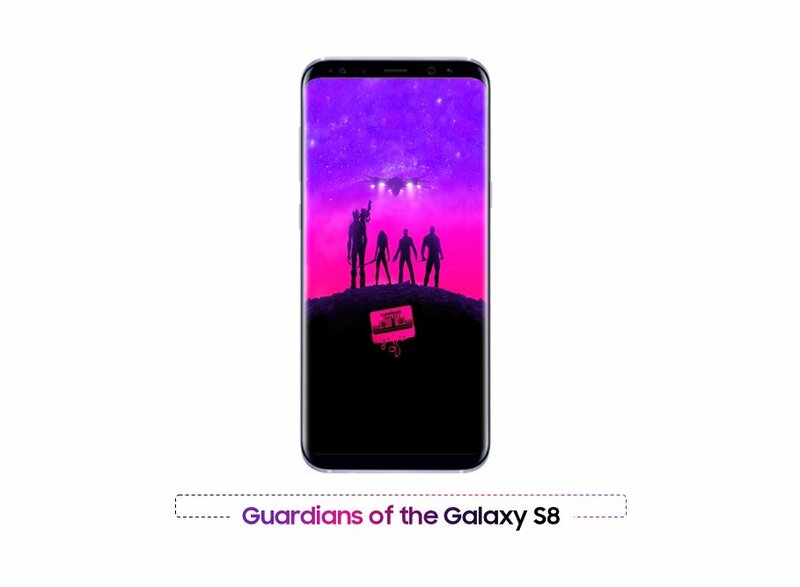 So, here we present you the Galaxy S8+ in beautiful Orchid Grey color. 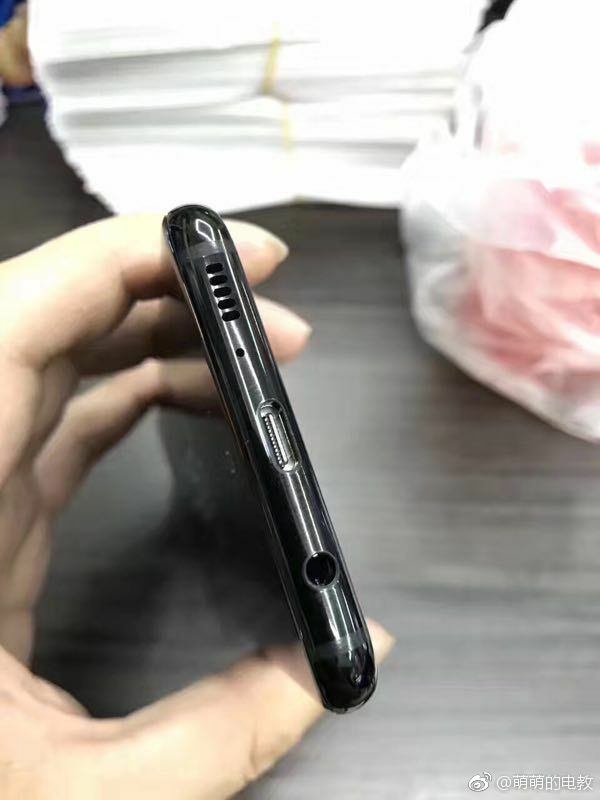 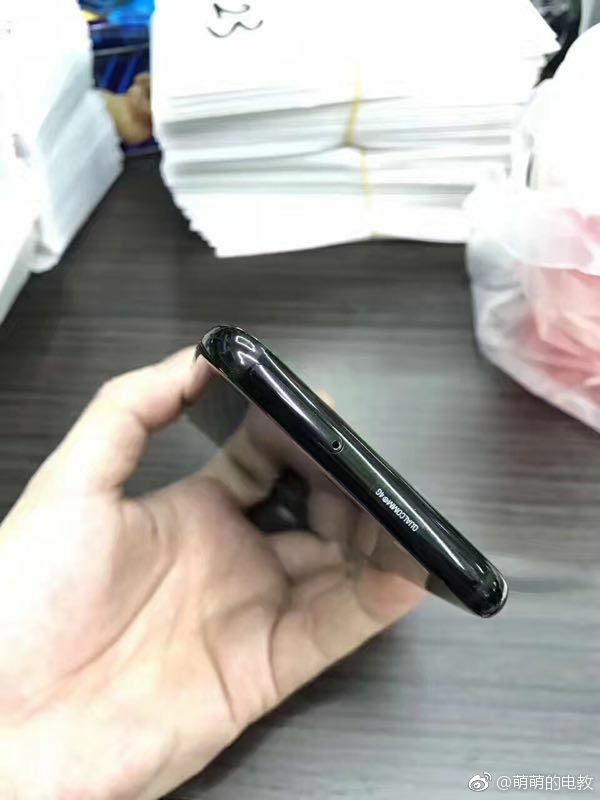 We can see the beautiful Greyish Purple with the shiny black front and with the matching wallpaper, the phone looks really stunning.